In typical Cailler fashion, this tattoo-parlor scene vividly describes a physical moment anyone can relate to, even folks without tats. It’s cinematic in detail but it’s also a peek into what the character Tess is thinking and feeling. 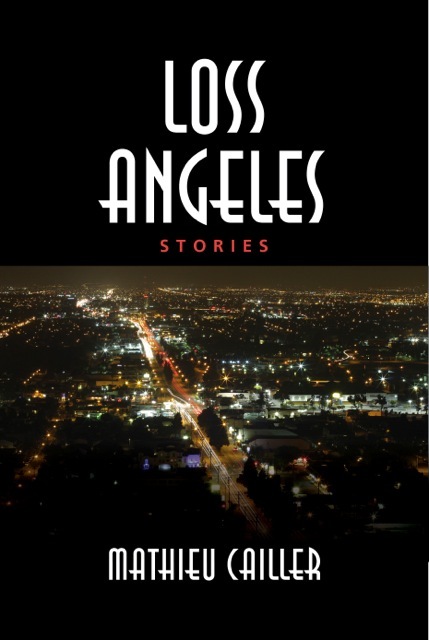 It’s the artful blending of action and thought that easily pulled me into each of the 15 fictional stories of Cailler’s debut collection, Loss Angeles, recently published by Short Story America. With gentle echoes of Nathaniel West’s The Day of the Locust’s portrayals of loss and desperation, these tales present a sweeter, more compassionate picture of human problems than that of the celebrated Depression-era author. And the LA-area stories are masterfully written, accessible, smoothly paced, with touches of humor and sentiment that never feel overly contrived or saccharine. Whether the characters are kids, teens, middle-agers, or those nearing the end of life, we get to know their interior lives—their secrets, regrets, fears, sorrows and joys—as if we were hearing trusted confessions. A widower emerges from the blues to save a stranger’s life, a teenage girl survives her parents’ divorce, her mother’s death and more only to be rescued by a change of heart towards her father, or a young husband deals with his infidelity. Whatever the subject, however common the predicaments are, Cailler helps us see and hear flesh-and-blood people with a calm, clear-eyed sureness so that we accept the usually tender, sometimes surprising, always satisfying endings as natural, even beautiful. 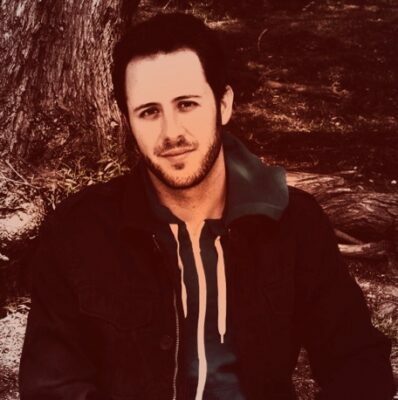 Though Loss Angeles is his first prose book (Red Bird Chapbooks last year published Clotheslines, a small collection of his poems), Cailler is much more than a promising writer. He’s fully arrived as a fiction writer. I recommend this collection to anyone interested in reading tight, accessible, humane stories in the tradition begun by the likes of the French short story master, Guy de Maupassant. The best place to get the book is the website www.shortstoryamerica.com., which can be autographed in the special-instructions box upon checkout.